Organic Certification of our processes and product according to stringent auditing by Australian Certified Organic over 3 years. ACO is an independent analysis and certification body dedicated to transparency in the organic certification of Australian Made and Australian Grown products. 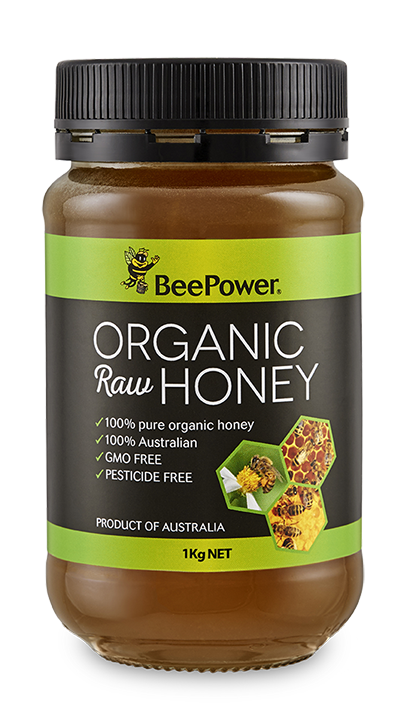 Bee Power are committed to quality product and processes, and our independent certification of our honeys is very important to us as we strive to provide only the purest and safest honey products to our customers.